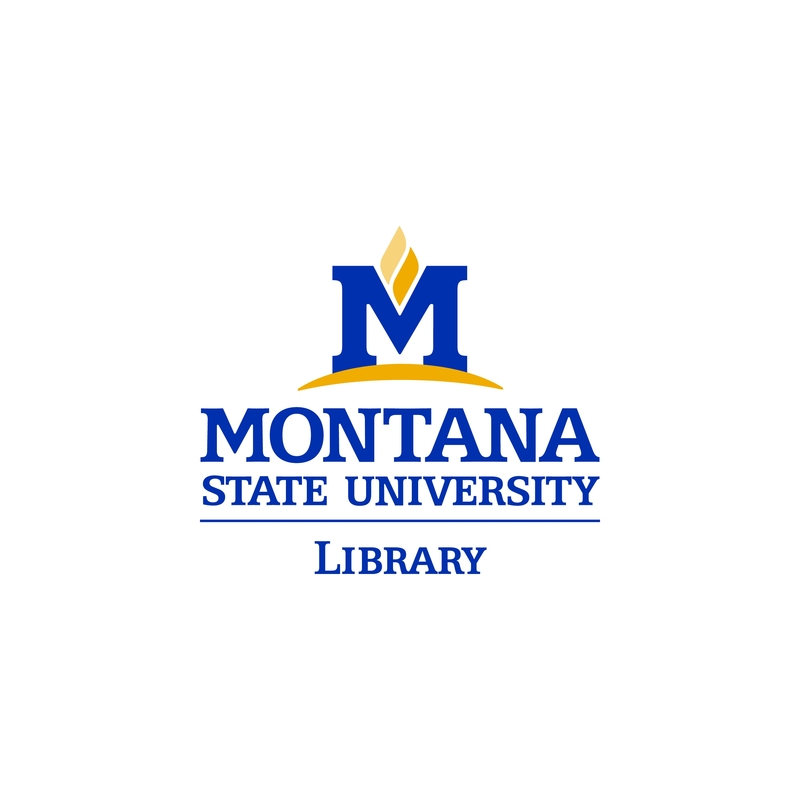 MSU Library will hold four public forums to share information on the creation of more space for students and faculty in Renne Library. The presentation will be followed by a question and answer session. 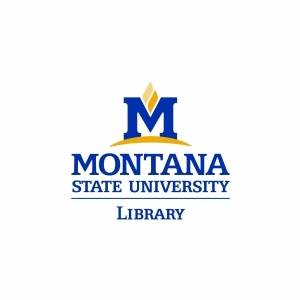 MSU Library Dean Kenning Arlitsch will present the plan, which was informed by an 18-month long building master plan process that was completed in September 2016. Plans call for more seating, individual and group study spaces, and technology-rich spaces. Monday, February 11, 11:30 a.m. to 12:30 p.m.
Thursday, February 14, 10:30-11:30 a.m.
Friday, February 15, 2-3 p.m.
Those unable to attend may submit questions and comments using the form on this link: http://www.lib.montana.edu/2019-creating-space/feedback.html. Comments are due by 5 p.m. on February 22.